The International Pavilion offers an affordable exhibit opportunity for companies worldwide, seeking to gain exposure and expand their business in China. 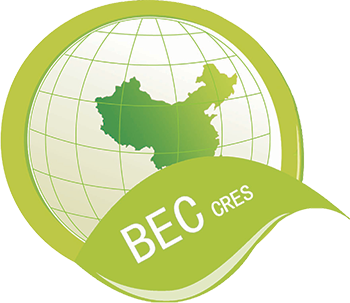 Gain relevance at one of Shanghai’s largest gatherings of International renewable energy professionals and great visibility as a constituent of a larger overall footprint. Showcase in a centralized location on the exhibit floor within close proximity of professionals from around the globe. Take advantage of a turnkey exhibit solution without the expense and logistical challenges of intercontinental shipping. 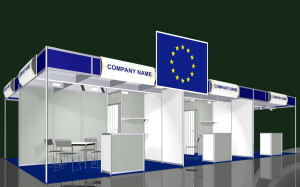 A furnished booth featuring your company’s branding. Unlimited exhibit hall passes for your staff. Signage directing attendees to the pavilion. Exhibit hall tickets for you to distribute to your customers and prospects. 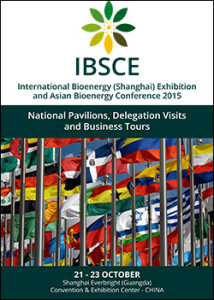 Full company listing in exhibitor directory. Catered cocktail hours which will be advertised in event media. Tailor-made exhibition space from a simple poster to a dedicated booth. The perfect platform to introduce your products, work and achievements to existing and potential business contacts.